Due to below-expectations sales performance, recent market rumors have indicated that iPhone 5c shipments drastically deceased at the end of 2013 and inventory volumes have built up to more than three million units, consisting of about two million units at ODM Pegatron Technology and over one million units in total with telecom carriers and distributors, according to Taiwan-based supply chain makers. Apple did not confirm the reports. 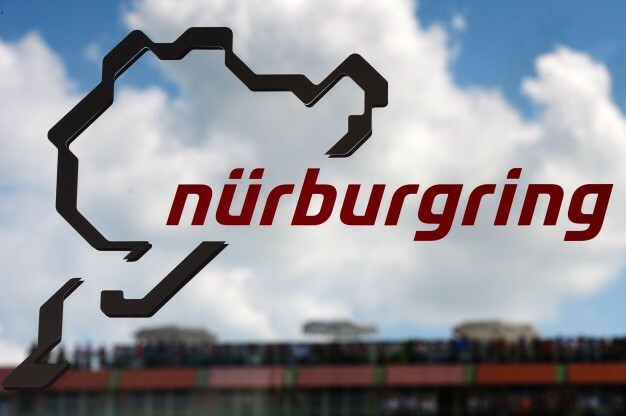 For the last two years, the Nürburgring has been in serious financial trouble, in no small part thanks to a series of disastrous investments that saw high-priced housing and a theme park built at the track. Strong local sentiment, including the Save The Ring campaign, has worked hard to keep the track both locally owned and open, but despite several rumored deals, nothing has come through. Ayrton Senna’s 54th Birthday: Google Doodle celebrates what would have been Formula One great’s birthday. Almost 20 years after he died in a horrific crash during the San Marino Grand Prix, Google’s latest Doodle will honour what would have been Ayrton Senna’s 54th birthday. The three-time Formula One world champion was just 34 when he died on 1 May 1994, when his race-leading Williams car ran off the track at Imola into a concrete wall. 1. http://screenr.com – record movies of your desktop and send them straight to YouTube. 2. http://ctrlq.org/screenshots – for capturing screenshots of web pages on mobile and desktops. 3. http://goo.gl – shorten long URLs and convert URLs into QR codes. 4. http://unfurlr.com – find the original URL that's hiding behind a short URL. 5. http://qClock – find the local time of a city using a Google Map. 6. http://copypastecharacter.com – copy special characters that aren't on your keyboard.